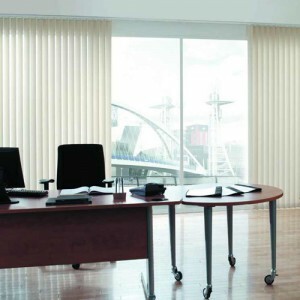 D & C Blinds can offer you the best solution to window coverings in your commercial properties. We are provide you with a vast range of unique styles and practical products to suit and create the perfect working ambience for your business’s environment. Custom solutions to create the perfect room temperature and light shades whilst offering you alternative options to make your premises more secure. Whatever your demands are we are here to meet them, we can offer you a premium service for your window decor. D & C Blinds are committed to providing you with an excellent service! We can offer you the following FREE of charge including FREE Advice, FREE Quotes, FREE Measuring and FREE Fitting, so what are you waiting for? Call us today on 0800 772 0088 and talk to one of our experienced team to discuss your options. Some of our fabrics are fire resistant and come with fire resistant certification. If you are a contractor and are interested in fire resistant materials, please contact us so that we can assist you further.